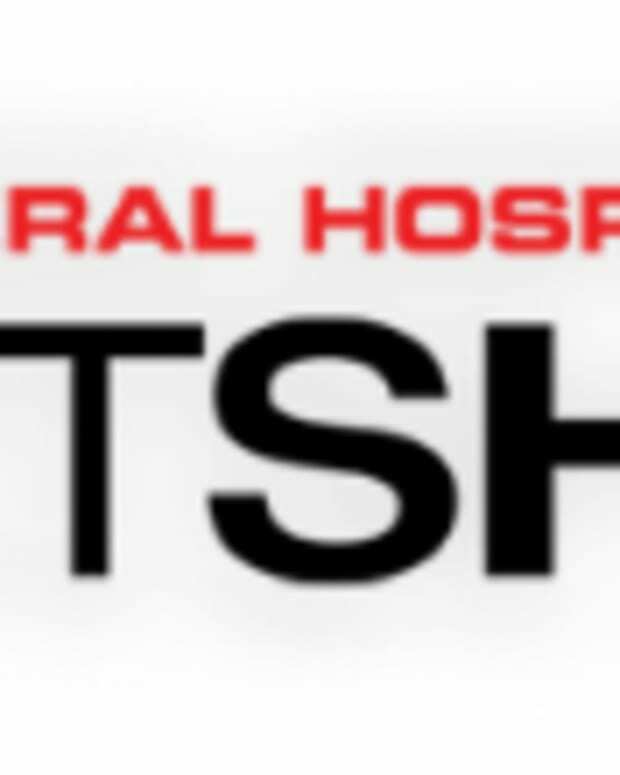 General Hospital: Night Shift Spoilers! How about some Night Shift Scoop? Tonight, Anna Devane makes the jump from Daytime to Primetime as Finola Hughes takes a turn on Night Shift. Robin calls in Mom for the assist when her Dad, Robert, is rushed in for emergency surgery. Grey&apos;s re-do? Remember the racist EMT? Looks like Night Shift is stealing a page from the ABC Primetime hit. A group of racists take over the ER and Chief of Staff Dr. Patrick Drake must step in. The aftermath of Claire and Leo... can Kyle forgive his brother? What about his roomie? The Finale... with all the returning greats does the script really matter? Of course it does as everyone is singing Sri Rao&apos;s praises. Robert will be in a coma and his friends come back to see him. Now, what isn&apos;t clear to this SPOILER Guru... will Tiffany, Sean and Luke be there in real life or in Robert&apos;s dreams? I am hearing that the Finale is quite the cliffhanger. Episode 211 ("Love/Hate") – Robin reaches out to her mother Anna (special guest star Finola Hughes) for support, after Robert is brought in for emergency surgery. Meanwhile, the staff has a hard time treating a group of racists, Patrick makes a stand, and Eric (special guest star Chad Allen) questions Kyle about why he can&apos;t forgive Claire and Leo for sleeping together, on "General Hospital: Night Shift," TUESDAY, SEPTEMBER 30 (11:00 p.m. – 12:00 a.m., ET/PT) on SOAPnet. We&apos;ve heard the RUMBLINGS that Night Shift Season Three is pretty much a done deal. What about Kimberly McCullough and Jason Thompson? Do they still want to pull double duty? Currently, they film Night Shift on Thursdays and Fridays and put in their time at General Hospital Monday through Wednesday. My take... I&apos;m a fan of Sri Rao and Night Shift. While I&apos;ve had some concerns (which are still there) overall Night Shift is a nice relief from the Mob filled General Hospital. Before Jamey comes hunting me down, I still like the Mob and all things Jason Morgan but I must admit, the break Night Shift provides has been refreshing. There have been plenty of fans calling for Guza&apos;s head (GH headwriter Bob Guza) and pushing for Sri Rao to fill his empty seat. Have I jumped on that bandwagon? Not yet. 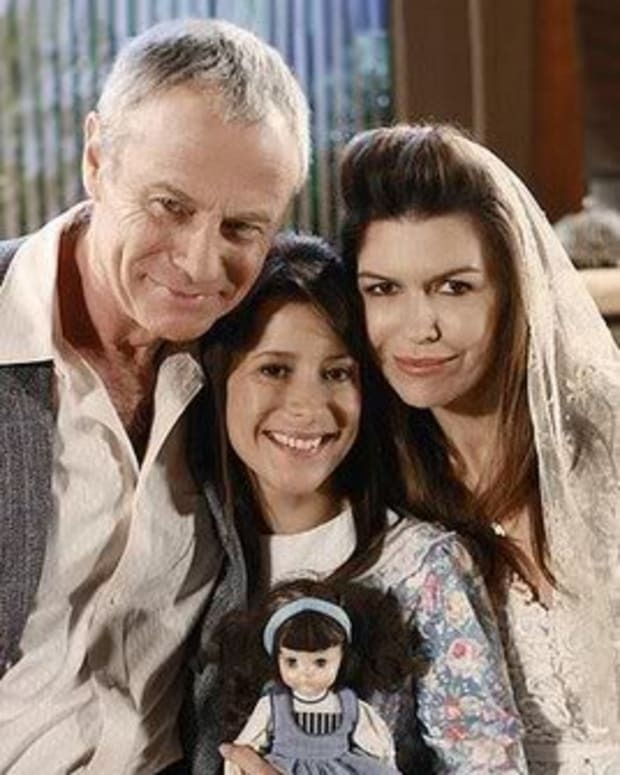 I have seen RUMBLINGS that Sri has been given the duty of penning Robin and Patrick&apos;s upcoming wedding on General Hospital as some feel he understands the pairing better than Guza. IF this is true, would the fans accept a head writing team of Guza and Rao? A writer that understands the history and wants to write stories that include the hospital teamed up with a man that is known for his Sweeps and won&apos;t let the Mob element go off quietly into the sweet night. As a Mob fan who wants the hospital to get equal playing time, this could be a great solution. My question however is, will Guza and Rao play nicely in the sandbox? General Hospital Night Shift Spoilers & Scoops! General Hospital Night Shift Promo! General Hospital Night Shift Spoilers & Scoop!